exovoid.ch - great iOS and Android apps ! The best weather app for your region. Enjoy realistic weather condition simulation and accurate forecasts! 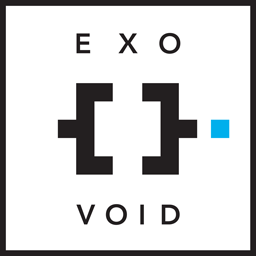 Copyright © 2014-2019 exovoid.ch - all rights reserved exovoid Sàrl.